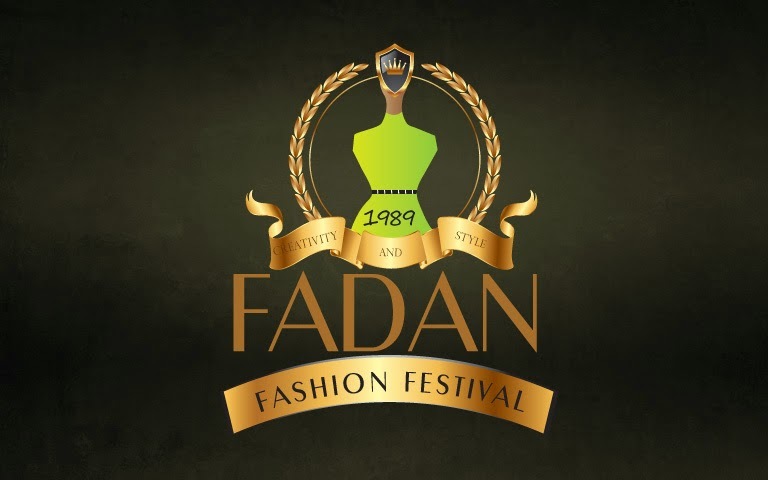 LAGOS - The Fashion Designers Association of Nigeria (FADAN) has appealed to the Federal Government to create an environment conducive to the development of the fashion industry in the country. Mrs. Funmi Ajila-Ladipo, President of FADAN, Lagos State Chapter, made the call in an interview with newsmen in Lagos. She said that being one of the largest employers of labour with huge prospects, the industry had the ability to serve as an alternative source of revenue for the government. “Government needs to encourage entrepreneurs because the image of Nigeria outside has got to do with our African dressing style. “If you travel out of the country, you will see how foreigners appreciate our culture, most especially our African dressing. “We should admit the fact that the opportunities in the industry are issues that we need to look into and develop. “There’s a lot of income to be generated out of it; there’s development to get out of it; there’s a lot of good image to build out of it. “So, Government should also understand that in order to launder our image, this sector must be carried along, “Ajila-Ladipo said. She added that the aims of the association included the promotion of the nation’s cultural and ethnic values.